If you're sick of hearing about how kale changed your sister's roommate's cousin's life, you're not alone. Kale advocates -- along with coconut oil champions, quinoa supporters, and chia spokespeople -- are singing an old and long-winded tune. When it comes to vitamin C, oranges get all the credit. 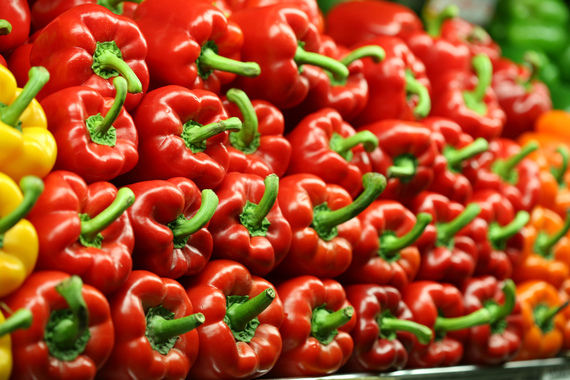 But one red bell pepper serves up more than twice the vitamin C you need in a day, landing it on the list of nutritionist Karen Ansel, author of Healthy in a Hurry: Simple, Wholesome Recipes for Every Meal of the Day. Vitamin C keeps your skin smooth and healthy by helping you make more collagen, which is essential for firm, strong skin. So many people focus on what you shouldn't eat to maintain healthy cholesterol levels, but an equally important part of the equation is what you can eat -- like oatmeal. Ansel likes oatmeal because it's rich in soluble fiber, which reduces cholesterol in your bloodstream. It's also full of fiber, so it can help control those mid-morning cravings. 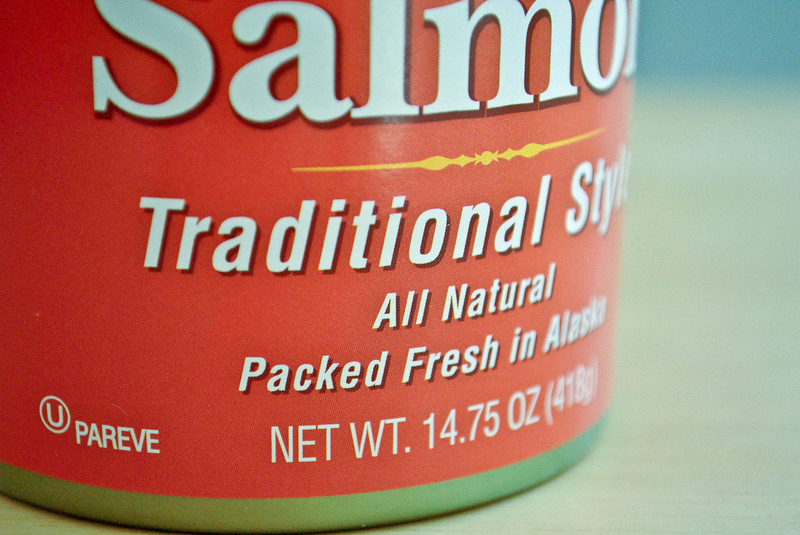 Just like fresh salmon, canned salmon is also a tremendous source of heart-friendly omega-3 fats -- and many brands pack theirs without bones or skin, making it an incredibly convenient option and another of Ansel's favorites. Another perk? It keeps for a long time on the shelf, so you can always store it in your pantry to whip up a quick salmon salad for lunch. Stop spending upwards of $10 on fresh fruit juices, and turn your attention toward low-sodium vegetable juice. Ansel advocates this option because low-sodium vegetable juices are usually jammed with vitamins A and C, plus potassium, not to mention the fact that they're low in sugar and calories... and, perhaps most importantly, lower in cost than the stuff you'll get at the trendy neighborhood juice bar. Dates aren't just your grandma's favorite fruit, they're also loaded with fiber, vitamin A, potassium (over three times more than bananas, ounce for ounce), iron, fluorine, and B vitamins. 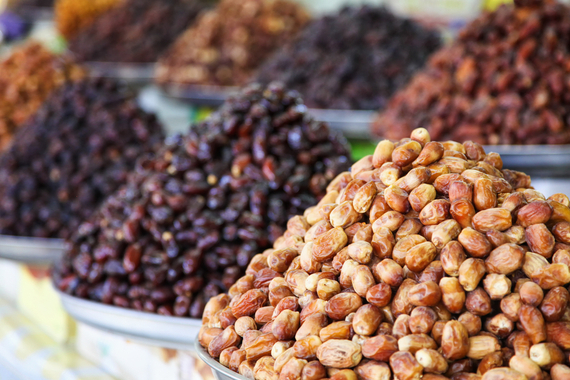 Nicknamed "nature's candy," dates are wildly easy to digest, providing instant energy, says Talia Pollock, plant-based chef, health coach, and blogger behind Party in My Plants. Remove their pits and re-stuff them with nut butter, blend them into a smoothie, or use a food processor to turn them into snack balls and bars, and you'll have the perfect pre-workout snack. Everyone loves miso soup, so it's weird that miso itself doesn't get more credit. But Pollock thinks it should: made from fermented soybeans, miso is a probiotic food, which means it boosts your immunity, digestion, and overall well-being. It's also high in B vitamins, making it a great choice for easing stress and PMS, improving memory, and even reducing the risk of heart disease. Pollock suggests using the slightly sweet and super-salty paste as a replacement for salt -- it's a great addition to homemade dressings, pestos, and other dips. 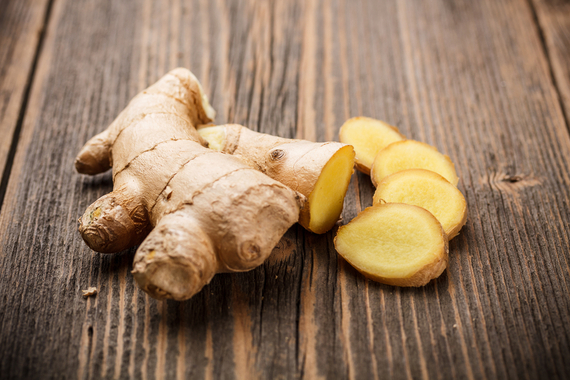 Ginger may not be anything special to look at, but it's got a hunk of health benefits that Pollock loves. Known in India as the "universal medicine," ginger has long been used to combat all kinds of gastrointestinal distress, and its flavor is pretty amazing, too. Add it to tea, smoothies, baked goods, soups, stir-fries -- you get the picture. Add it to everything. 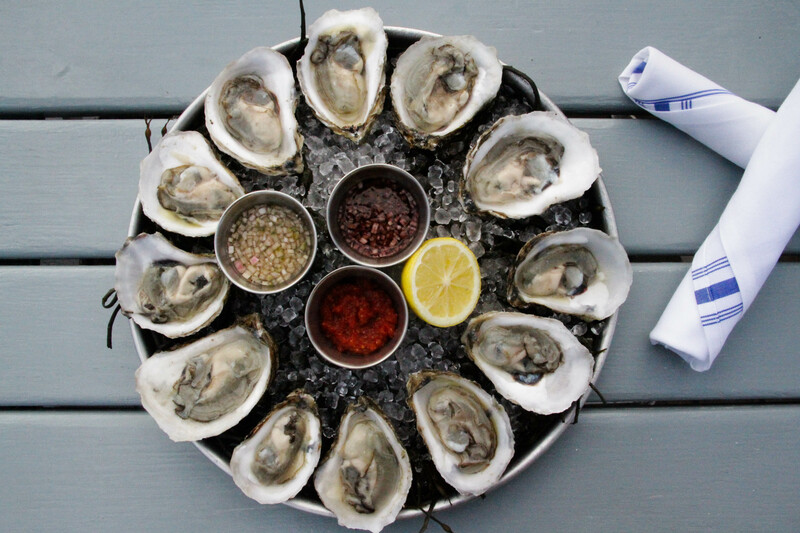 To learn what other foods nutritionists think you should be eating more of, get the full story at Thrillist.com!